Desert Gate Real Estate - Sales in 2008! To see our 2008 sold listings click on photo below! Sales in 2008! 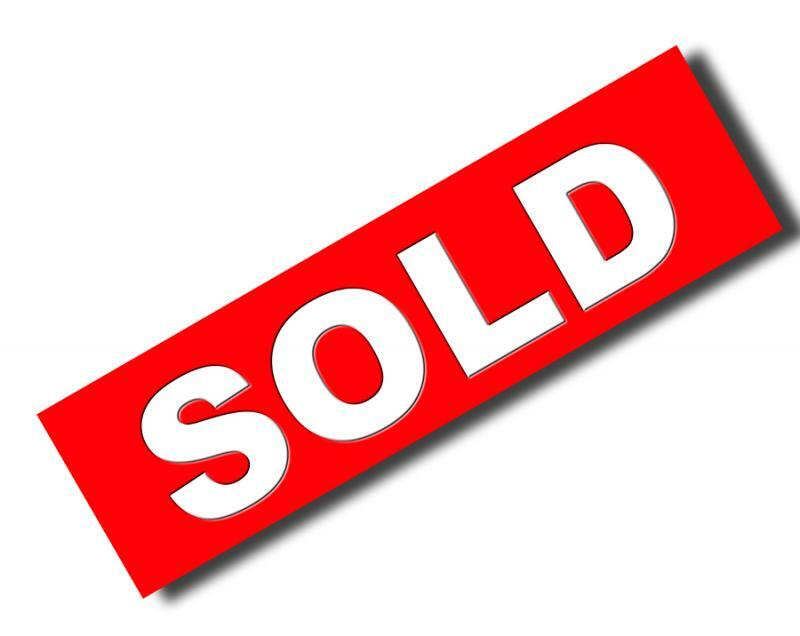 To see our 2008 sold listings click on photo below! Copyright 2009 Desert Gate Real Estate. All rights reserved.